A taster of what’s to come.. 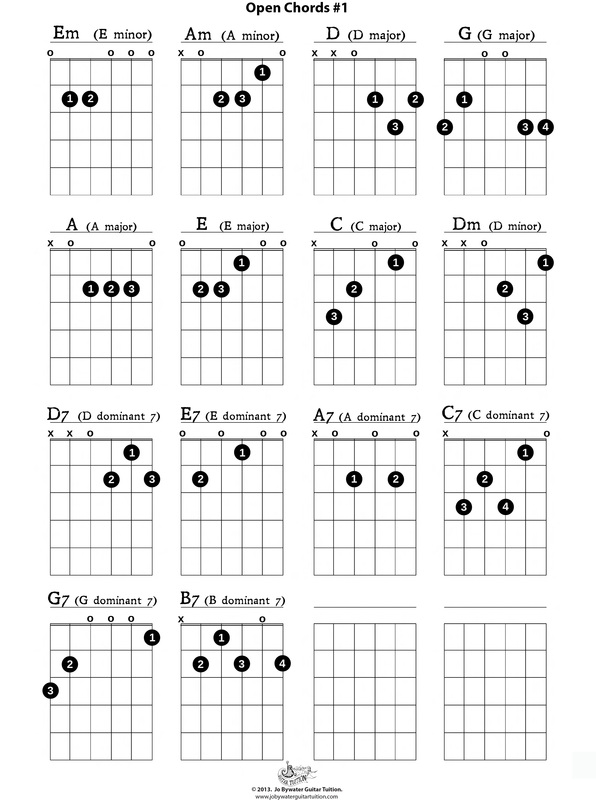 This labelled diagram of an acoustic guitar has been uploaded onto the free resources page along with an introduction to what the parts of the guitar do and are made from. Feel free to refer to and to use these visual aids. 2013 and free downloadable resources! Firstly..Happy New Year! I extend my best wishes for the creative and musical year to come. On a recent search for some good printouts for my lessons I discovered they weren’t so easy to come by. This spurred me on to create and develop my own resources page. I’m a dab hand at using Illustrator and thought I’d jump right in there and get this moving. All the resources I create for my lessons will make it onto this website as downloadable PDF files. This will be anything from guitar diagrams to chord diagrams and everything in between. If you have any ideas for things you would like to see on the Free resources page send me a message and I’ll see what I can muster up. We all need some good clear visual aids for learning and teaching and I promise to put some good ones up here.